Ted Weschler, the new portfolio manager of Berkshire Hathaway, follows “the Buffet rule” of receiving less pay and a higher tax rate. Ted Weschler, who is known for paying $5.3 million to have two meals with Buffett, will receive significantly less than he was making in his small, but successful hedge fund based in Charlottesville, Va.
Warren Buffett has advocated for tax increases on the upper echelons of income, indicating that the uber-wealthy are not taxed enough. 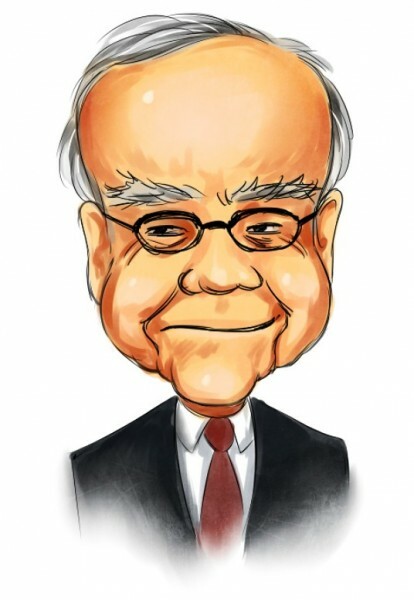 Buffett currently manages most of Berkshire Hathaway’s funds, but has indicated that he will retire next year. Berkshire Hathaway did not make major moves in the second quarter but held their primary holdings of Coco-Cola Co, American Express, and Proctor & Gamble Co. Last quarter, Berkshire did up their stake in Wells Fargo by 3%, bringing them to 352 million shares. Ted Weschler will join Berkshire Hathaway (see fund’s holdings here) early next year and manage equity investment with Todd Combs, who was hired last year.